Each of these questions and the overarching concerns are quite valid. 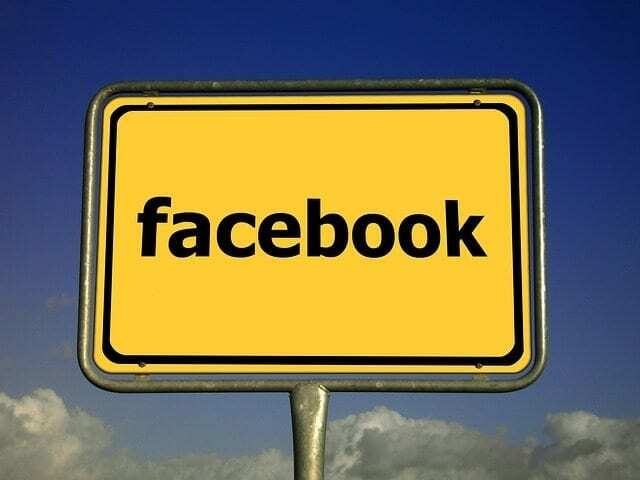 Facebook implements many changes – some we like and some not so much. Often it is more of an issue that it seems that WE JUST FIGURED IT OUT, and now they change it up again. UGH – it is enough to make one go mad. Changes or no changes – the reason that I keep using Facebook for my business and encourage my clients to use it are some facts that have stayed true over the course of time since Facebook has offered a way for businesses to have a presence. 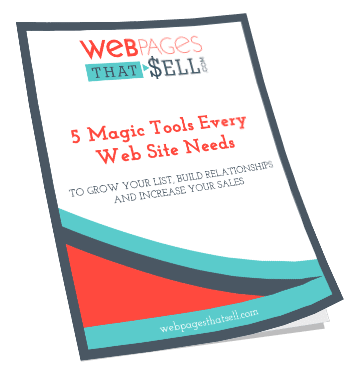 Even for those that don’t regularly utilize their business page, there are some significant reasons that you should have one. Give Your Contacts a Quick Synopsis of your Business and How You Can Serve Them. Even if you never post on your Facebook Business Fan page – this one is especially true. Having a business page and connecting your personal profile to it (click here to see how if you are not sure) gives new contacts an opportunity to learn more about your business. When you meet someone in a business setting, one of the first things that they will do is go to your personal page and check you out. On your personal page having a quick link to your business page helps them get a quick idea about your business and jogs their memory of what you do. This happens to me all the time. I go to an event and meet several wonderful new people. I go back to the office and connect with them on the various social links, Facebook being one of them. Sometimes the business card I received isn’t clear about their business or for whatever reason I simply can’t remember what it is they do. If they have their business page tied to their personal page, I can quickly see it. This is not the time to worry about whether or not you have enough likes or whether you have been posting frequently. Sure, that is great if you have – but people are just doing a quick check at this time. It reinforces in their mind who you are and what you do. Another Great Opportunity to Build Your eNewsletter List. We have all heard about how important this list is – your Facebook page is an optimal place to add it. Your prospects are already there – why not give them the opportunity to stay connected with you! Many of the eNewsletter/Auto responder services have tools built in that allow you to put your opt in on your Facebook Business page. There are some other tools that allow you more freedom for how it looks and feels as well. A Great Place to Showcase Your Products and Services. People using Facebook LOVE to see images. If you can take a picture of your product or create an image that somehow shows the benefit of that project, put it on Facebook for people to see. You can use tools like Canva.com or PicMonkey.com to help you make sure you get the right size. Once you have posted it to Facebook – share on your personal page for the rest of your community to see. 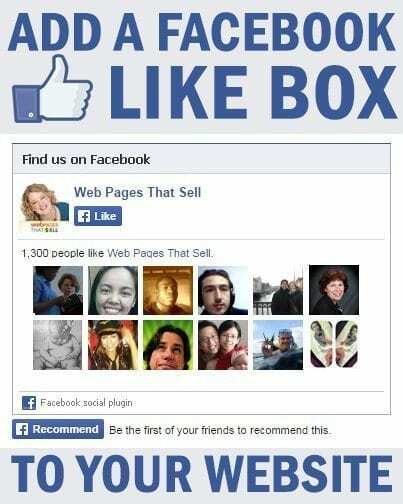 Even if you are not using your Facebook Business Fan Page as regularly as you would like or think you should, as you can see there are several ways that an inactive Facebook Business Page can lead to more sales. For more information about optimizing your Facebook fan page to lead to more sale, contact us at 612-516-5388 or send us a message by clicking here.